Highlighting the urgency of combating climate change, non-profit organisation Global Agenda has released CEO Agenda 2019 at the World Economic Forum’s Annual Meeting. The second edition of CEO Agenda presents eight sustainability priorities that every fashion CEO needs to address–because sustainability is no longer just a trend, it’s a business imperative. Developed in collaboration with leading fashion players Asos, Bestseller, H&M Group, Kering, Li & Fung, Nike, PVH Corp., Sustainable Apparel Coalition and Target, CEO Agenda 2019 has been updated to reflect global developments, highlighting climate change as a core priority. 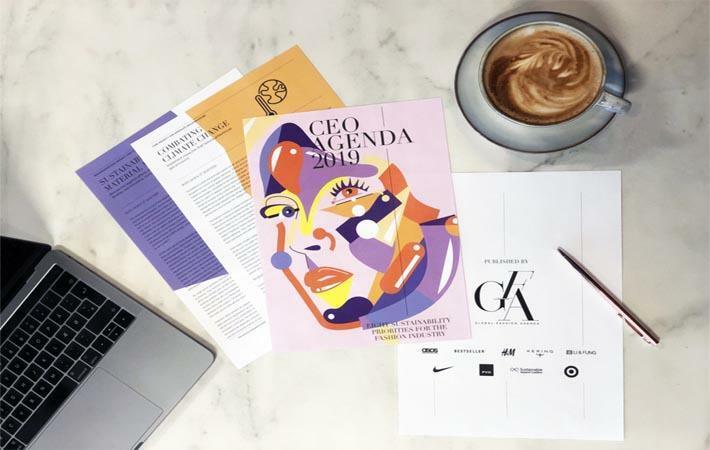 The CEO Agenda 2019 details eight priorities that should be top of mind for CEOs in fashion right now. The four core priorities for immediate implementation are: supply chain traceability; combating climate change; efficient use of water, energy and chemicals; and respectful and secure work environments. The other four transformational priorities for fundamental change are: sustainable material mix, circular fashion system, promotion of better wage systems, and fourth industrial revolution. “Climate change is an unprecedented threat to people and the planet. We only have 11 years to rectify the catastrophic impact we’ve had on our planet or we’ll miss the objective of the Paris Agreement to keep global warming below 1.5 degree Celsius. We know that change is not easy, but overall progress is too slow, and we simply can’t afford to lose another year. 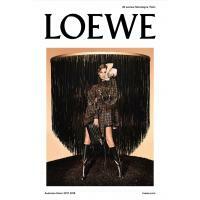 The fashion industry is one of the world’s largest and most powerful industries. Therefore, we need to take leadership to secure the future of our industry – and our planet,” said Eva Kruse, CEO and president of Global Fashion Agenda. “The fashion industry is going through a transformation that poses many challenges we as an industry need to collaborate on. The transition towards a circular and climate positive business model is key, as is ensuring that the jobs created along our value chains are fair and equal,” said H&M Group CEO Karl-Johan Persson.